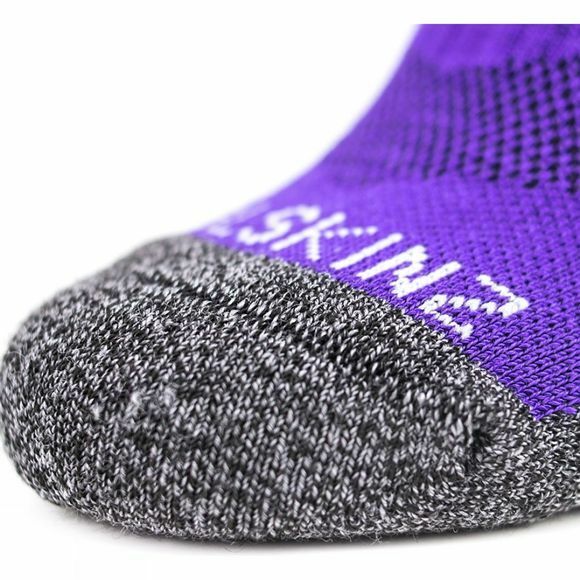 The Solo Quickdry Ankle Length Socks from SealSkinz are a performance single layer, ankle length quick drying sock with a comfortable close fit designed for conditions where maximum breathability and moisture management are required. 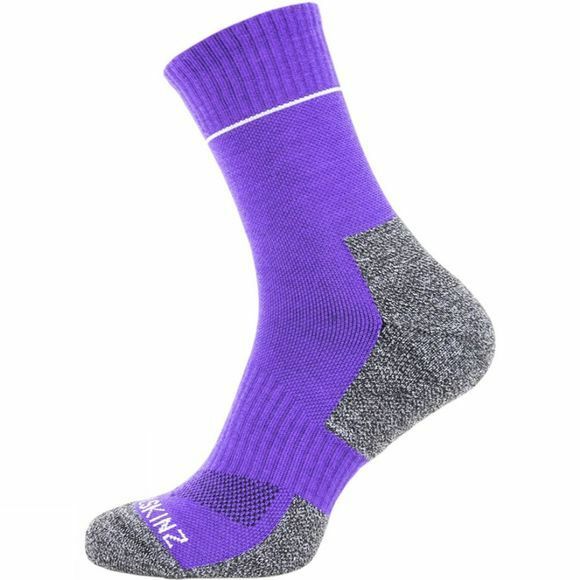 Dry & breathable–The hydrophobic yarn does not absorb moisture but allows moisture vapour from perspiration to exit through channels in the yarn and dries faster. Reduces bacteria–Anti-microbial properties reduce odour build-up and prevent bacteria thriving.